ROXY Beer Club in this May! 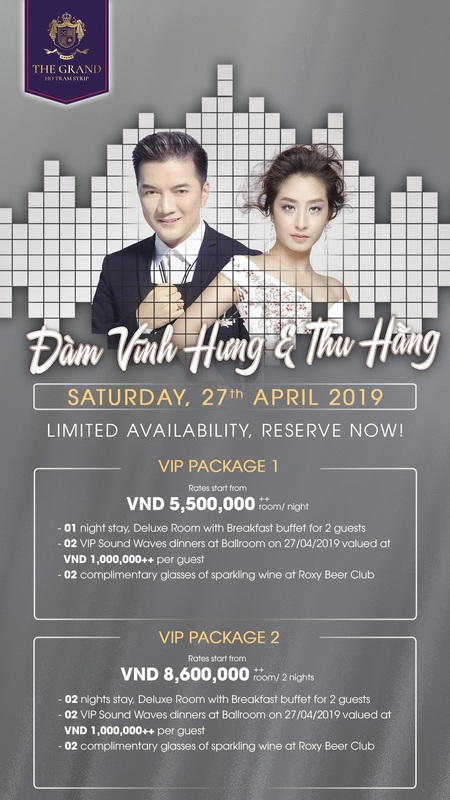 Let’s welcome Trong Hieu to ROXY Beer Club for the first time on Saturday 25th May 2019! Rocking the hottest performances, Trong Hieu is set to get the whole club jumping to his latest hits, so reserve with us now for the best seats in the house!